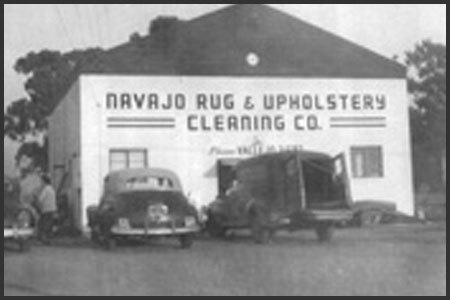 Navajo Rug and Upholstery Cleaning Company was established and has been in the same location since 1940. Family owned and operated for three generations and counting, Navajo Rug Cleaning Company continues to strive for overall company excellence. Rest assured that owners Jim and Susan Rowe have more experience in rug cleaning, Rug Repair, and Rug Restoration than any other company in the area. Give us a call today and schedule an appointment. 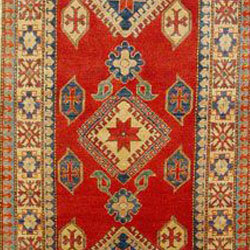 At Navajo Rug Cleaning Company we offer a wide variety of rug cleaning services. We only use the most certified methods of cleaning rugs, and all of our technicians have gone through a process to get certified in area rug cleaning. Owners Jim and Susan Rowe have owned the business for the past forty years after purchasing it from Jim’s father Ken Rowe. After many years and many travels to Turkey, Jim and Sue Rowe have as much more knowledge than anyone should know in the industry. 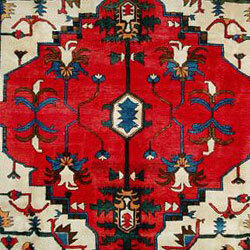 Trust in Navajo Rug Cleaning Company to clean, repair or restore your rug today. Choose the professionals at Navajo Rug Cleaning Company for all of your rug cleaning needs. We specializing in all types of rug cleaning services including Oriental Rug Cleaning, Persian Rug Cleaning, Area Rug Cleaning and Wool Rug Cleaning. 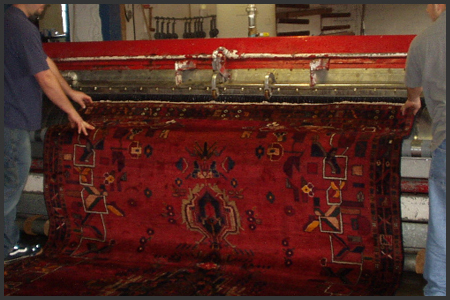 We can also repair or restore your rug as well, so dont hesitate to call us today. Persian rugs look beautiful in the living room, bedroom, workplace, office or virtually anywhere you have them. These rugs, originating from Persia, are delicately crafted by hand in order to provide the beautiful look that they boast. Persian rugs are usually designed for people who have a taste in buying rugs, and not just those who are looking for external beauty. Crafted with the finest materials available, these rugs usually contain intricate patterns that create a larger overall design. Clean them regularly and they will last forever. 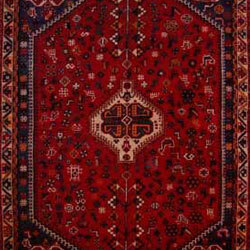 Navajo Rug Cleaning Company has been providing rug cleaning services in Napa, Ca for many years. We have mastered the art of area rug cleaning, and are now able to clean even the toughest of stains of your area rugs without a problem at all. Area rugs play a huge part in the look of any room where they are used in. When dirty, area rugs can ruin the entire appeal of your house. 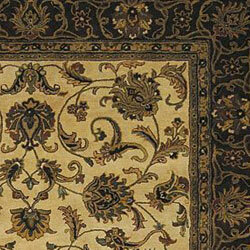 You can use these area rugs in your living room, office, work place or virtually anywhere that you would like to. Since they usually end up becoming the central attraction in any room, cleaning these area rugs is of the utmost importance. If you are looking for Wool Rug Cleaning in Napa, CA give the professinoals a call today. 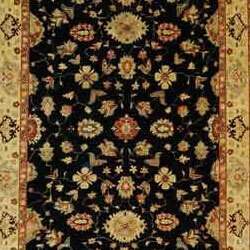 Oriental rug cleaning can and will certainly increase the decor of any room in the house. You can use oriental rugs in the living room, in the bedroom, hang them from the walls or virtually use them any way you like, and they are going to add a chic look to your home. The good thing about using these oriental rugs is that they are not exactly similar to the standard rugs that you find in the market. Oriental rugs are made from a finer quality of fiber, so it is very important that cleaning you oriental rugs should be done frequently. 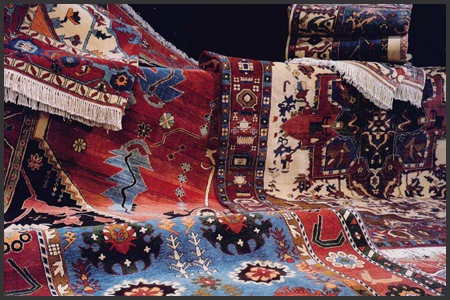 Over time oriental rugs will tend to get stained, and require cleaning. 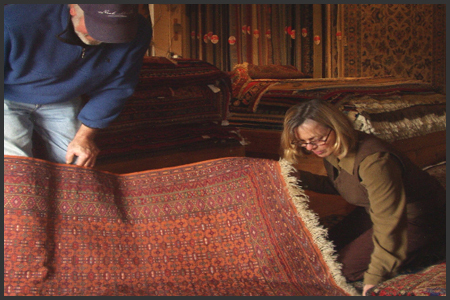 Choose the professionals at Navajo Rug Cleaning Company servicing Napa. Are you looking for something special? 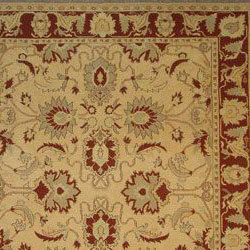 At Navajo Rug Cleaning Company, we provide custom rug design serices for any type and style of rug you are looking for. Something simple or something intricate, our designs are never comprimised. All of our work is 100% original and hand crafted to ensure a perfect outcome. 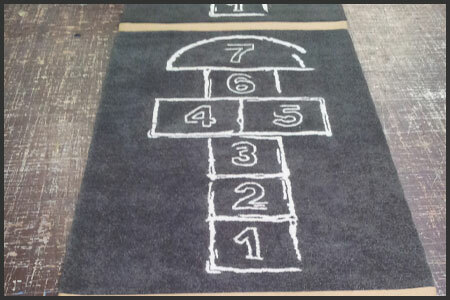 Getting a custom designed rug can easily make any room in your home. Its not always easy to find that perfect rug just anywhere, and may take years to find. There are many aspects that go into a rug, including; color, size, shape, design, edge's and more. 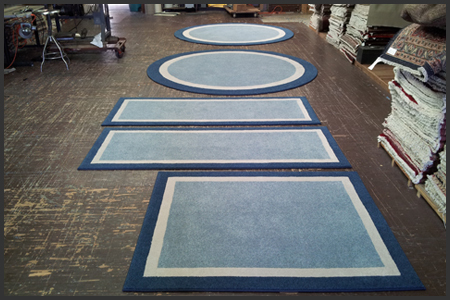 If you are looking for a custom rug then you have come to the right place, choose Navajo Rug Cleaning Company for your custom rug. Repairing a rug is no easy task. 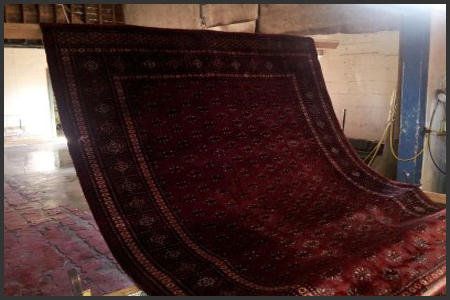 The professionals at Navajo Rug Cleaning Company have decades of experience in repairing and restoring rugs, so rest assured that you rug is in good hands. Navajo Rug Cleaning Company will come out to your home, examine your rug and take it back to our loation, we will then repair and restore the life of your rug and return it back to your home in much better condition then it was in. If you are in need of rug repair or rug restoration then feel free to give us a call anytime and we will come out anytime. 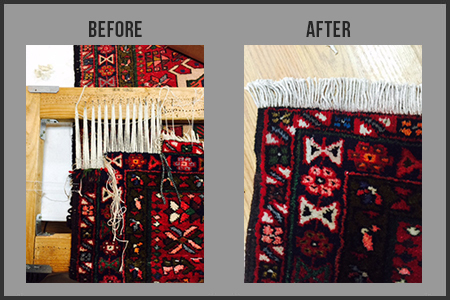 Give Navajo Rug Cleaning Company a call today and find out more about our rug repairing and rug restoration cleaning services.